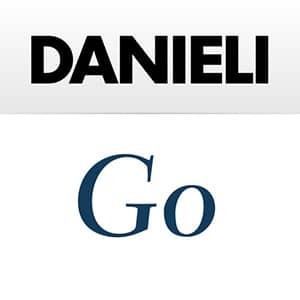 Danieli is a company which has produced and exported top level technology and innovation worldwide for more than 100 years. From our beginnings at local level until today’s global dimensions, we have strived for absolute excellence in the “Steel Industry” world with determination and pride, by pursuing our commitment and our growth on ever-new markets. Joining our multicultural team means starting a stimulating and challenging growth path along which, through specific ad hoc training courses developed by our Danieli Academy, international mobility opportunities and the acknowledgment of talent and results, the leaders of tomorrow are formed.